Like all regulated industries, manufacturers tend to approach government programs with a healthy dose of caution. Mexico, however, is courting North American manufacturers. And the shelter programs that Mexico has in place are an enormous boon for companies looking to compete against an increasingly international slate of challengers. Shelter programs in Mexico are certainly nothing new. But the industry landscape changed in the 1990s with the introduction and adoption of the North American Free Trade Agreement. Today, Mexico maintains a regulatory structure that allows Shelter Providers - legal entities like The Offshore Group that are authorized to operate on behalf of foreign companies - to help outside manufacturers set up operations without having to establish a legal presence. "Foreign companies operate free from income tax liability for 4 years." Partnering with a shelter provider keeps costs down. 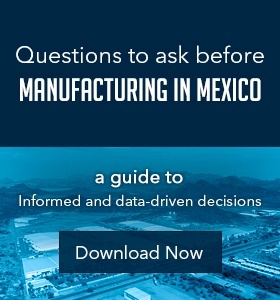 It lets manufacturers capitalize on existing physical infrastructure and labor markets without having to deal directly with Mexico's legal and regulatory requirements. Ronald Eisele, president at Minco Manufacturing, said shelter companies "offer a lot of different services that allows us to just focus on operations and our manufacturing processes." 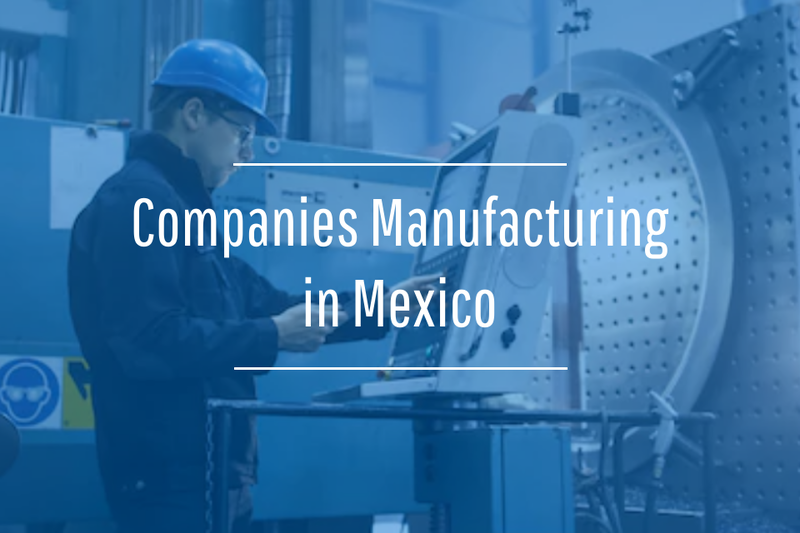 Minco, a precision machining and specialty coating company with 60 precision CNC machines and 10 production robots located at The Offshore Group's Bella Vista Industrial Park in Empalme, Sonora Mexico, has been operating in Mexico since 2007. By Mexican law, shelter frameworks shield foreign companies from permanent establishment status and income taxes. Eisele says, "Basically they try to support us with everything so we only focus on the manufacturing process." 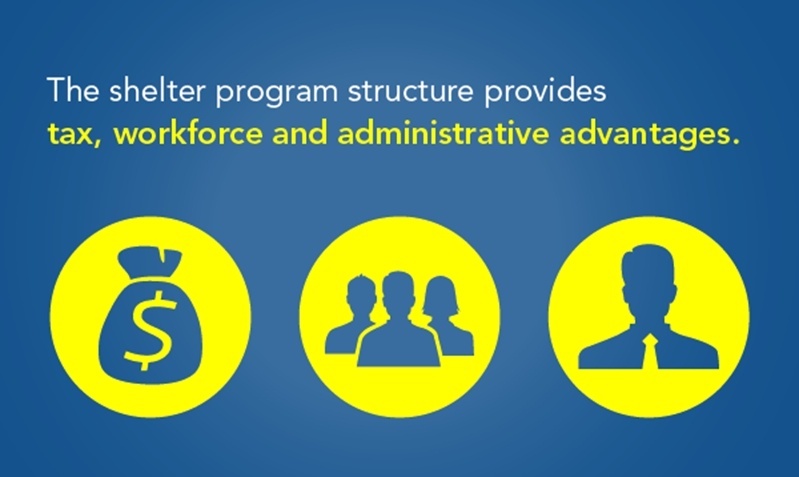 The shelter program structure provides tax, workforce and administrative advantages. Working under the protection of a shelter provider, foreign companies can operate free from income tax liability for 4 years. The Offshore Group's shelter framework also allows foreign companies to have production assets in Mexico without having to relinquish ownership and without needing to pay a 16 percent importation tax. The Offshore Group's shelter framework allows foreign companies to have production assets in Mexico without having to relinquish ownership or paying a 16 percent importation tax. 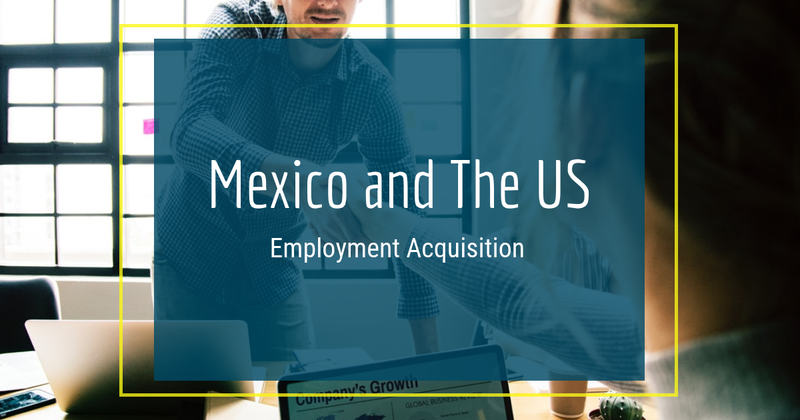 While both subcontracting to a Mexican company and the establishment of a full Mexican legal presence are certainly options available to foreign manufacturers, shelter programs give companies a chance to build success before taking over operations in Mexico. The Offshore Group shelter framework gives manufacturing companies 100 percent control of production. Partner companies can instill their own ideals and corporate culture in the workplace while a shelter provider navigates the administrative waters. When establishing a new center of operations, it's important to focus on shared vision and purpose for the team. It helps if you can step into an existing and highly customizable industrial plant. You want someone familiar with the workforce landscape to manage labor negotiations and contracts. Shelter frameworks are an established administrative structure that manages the legal and regulatory-related burdens that might otherwise pull you away from the first critical years of operating in a lucrative and growing manufacturing economy.